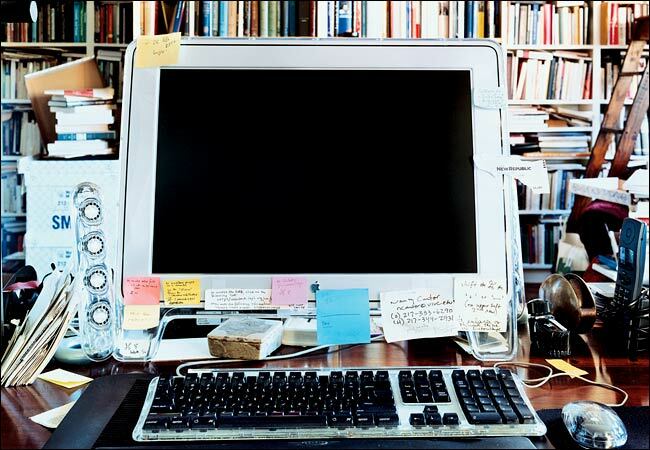 The Mac Susan Sontag was using before her death in 2004. This entry was posted in photography, work, writing and tagged Apple, Macintosh, Susan Sontag. Bookmark the permalink.